Aaron’s practice concentrates in the areas of securities and corporate law. Prior to joining Gusrae Kaplan, Aaron worked at California based regional broker dealer where he held Series 7, 63, 55, 4, 24, 27 and 53 securities licenses. Aaron received his undergraduate degree from the University of Wisconsin-Madison and his law degree from Thomas Jefferson School of Law. 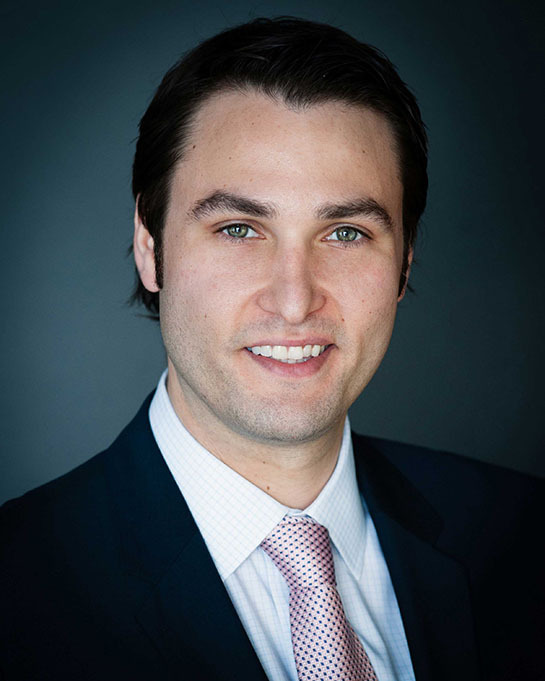 Since his admission to the New York State Bar Association, Aaron has been focusing his efforts and has developed an expertise relating to virtual currencies and their regulations.